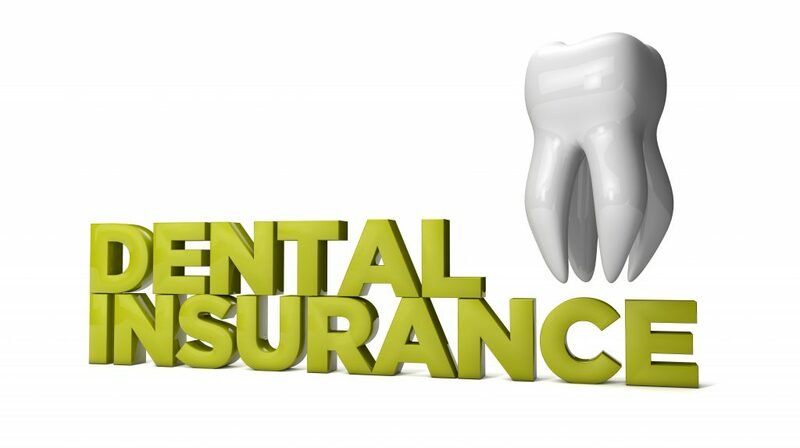 Good oral hygiene is essential in having a great smile. Having poor oral hygiene can lead to a variety of dental and medical problems in the future such as gum disease, infection, bone loss, heart disease, strokes and more. 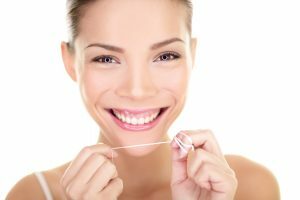 Dr. Robert K. Faber with Mission Laser Dentistry in San Juan Capistrano recommends regular checkups and cleanings to prevent these problems as well as provide you with good oral hygiene. 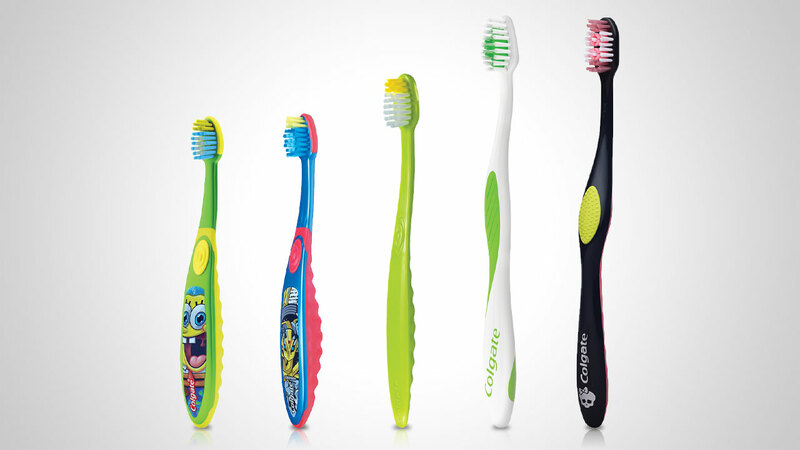 An important tool to achieving great oral hygiene is your toothbrush. 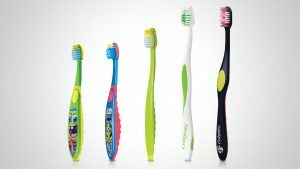 Here are 6 Great toothbrush tips. Your toothbrush should have a small head to allow it to reach all the corners of your mouth. The handle may be bright and colorful, but make sure it is also long and fits easily in your hand. Just any old toothbrush may not be the one for you. Think about the size of your mouth, says Richard H. Price, DMD, consumer advisor for the American Dental Association. “If you are straining to open wide enough to let the brush in, the brush is probably too big,” he says. It should feel good in your mouth and in your hand, so you’ll use it often. Change to a new toothbrush every 3 months. Studies have shown that toothbrushes lose their ability to clean effectively at the gum line after about 3 months of use. This is because the profile of the bristles gets squared and the ends become less efficient at removing plaque & food debris. If you use an electric toothbrush, change the head every 3 months. 3. Use a SOFT toothbrush only! Soft toothbrushes are every bit as effective as medium or hard toothbrushes at removing plaque & food. 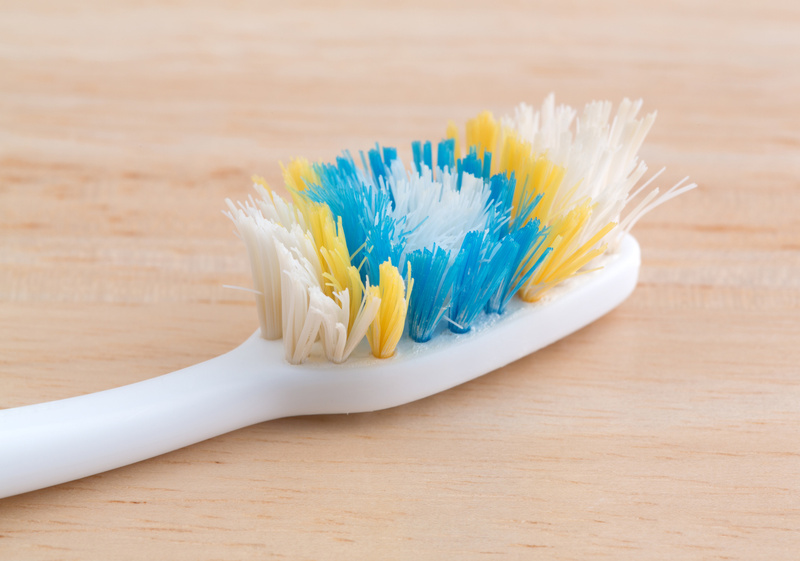 Any toothbrush that is medium or hard can could actually damage the gums, root surface, and protective tooth enamel. 4. 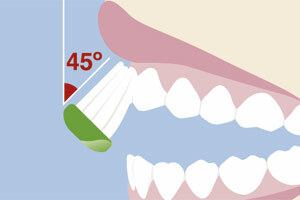 Angle your toothbrush at 45 degrees to the long axis of the tooth throughout your brushing time. Keeping the proper angle ensures that the toothbrush bristles clean all aspects of the teeth-especially down to the gum line! 5. Use soft finger pressure and avoid “scrubbing” or crosswise motions. If too much pressure is applied to the toothbrush, that pressure then gets applied to the gums and/or root surfaces, resulting in gum recession. A good way to check your finger pressure is to grip the toothbrush and note if you’ve caused the skin on your gripping fingers to blanch. If you have, lighten up-hold your toothbrush like you’d hold a baby bird. 6. 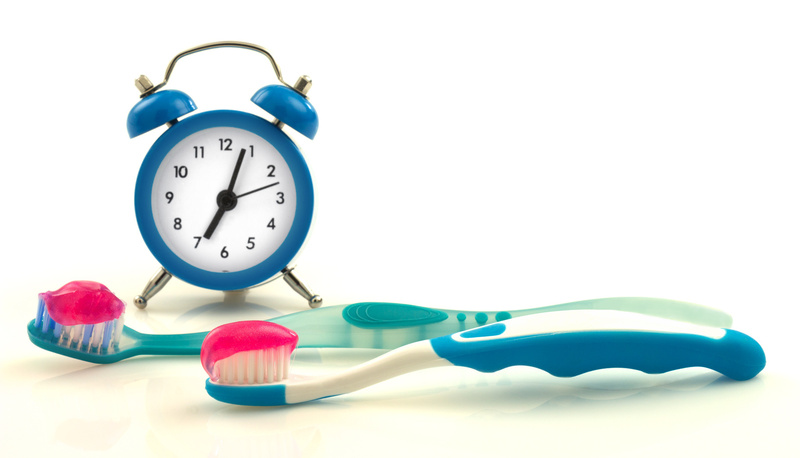 Take a full 2 minutes each time you brush your teeth. Studies have shown that a full 2 minutes of brushing time-while using proper technique and toothbrush, results in cleaner teeth. Set a timer if you need to, but most electric toothbrushes have a 2 minute timer built in. A toothbrush is a very important tool in maintaining good oral hygiene, but another essential tool is dental floss. 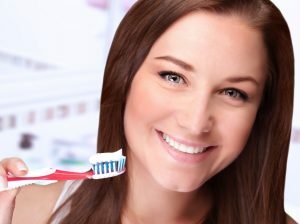 A toothbrush alone can’t do everything to maintain your oral health and your teeth. Dr. Faber of Mission Laser Dentistry says, that’s because a toothbrush can’t get between your teeth. Only dental floss can do that, so remember to floss each day, and see your dentist for regular checkups.